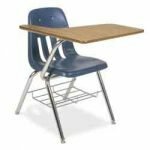 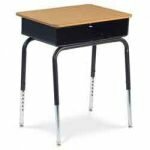 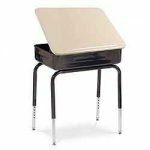 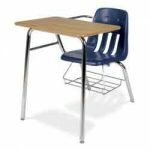 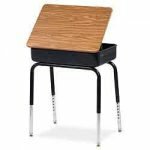 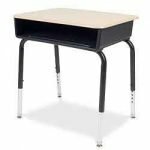 Classroom Desks for elementary and middle schools are available including front student desks, open-front desks. 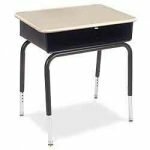 We also offer the Virco Lift Desks for kindergarten and elementary schools which is good for holding school supplies and artwork. 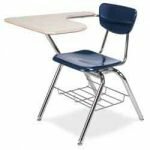 We partner with school corporations to ensure school desks and chairs can be purchased together for the new school year and for replacement purchases. 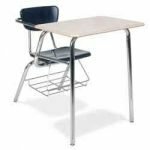 Call today to learn more and to discuss all purchasing, delivery, and warranty options – (800) 843-7878.